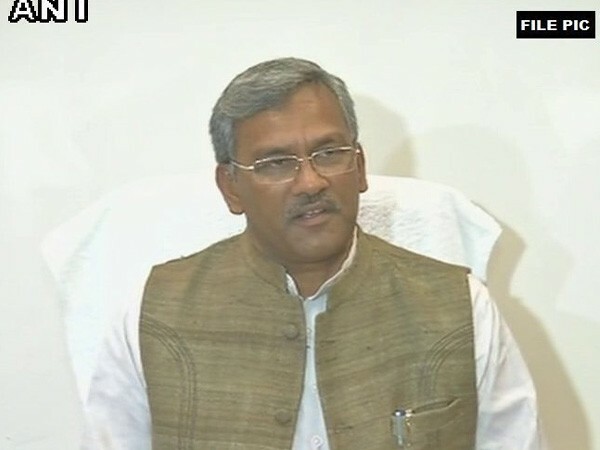 Dehradun (Uttarakhand) [India], March 3 (ANI): Uttarakhand Chief Minister Trivendra Singh Rawat on Sunday announced that schools with boarding facility will be setup in the state to benefit children belonging to poor families. Poonch (Jammu and Kashmir) [India], March 1 (ANI): Poonch District Magistrate Rahul Yadav on Friday informed that schools and colleges near the border areas are closed due to precautionary measures and the situation is being reviewed on a daily basis. Rajouri, (Jammu-Kashmir), [India], Feb 27 (ANI): Schools in Rajouri in the Jammu region were on Wednesday closed indefinitely in the wake of shelling by Pakistan. Rajouri (Jammu and Kashmir) [India], Feb 27 (ANI): All government and private schools located in the 0-5 kilometre range from the Line of Control (LoC) in Rajouri district will remain closed on Wednesday keeping the prevailing situation in Jammu and Kashmir in mind. Varanasi (Uttar Pradesh) [India], Feb 13 (ANI): Spending their normal days learning Vedic scriptures, students from different Sanskrit-medium schools across Varanasi on Tuesday showcased their cricketing skills in a tournament having a touch of ancient Indian traditions. Shimla (Himachal Pradesh) [India], Feb 12 (ANI): Due to heavy snowfall, the schools in various parts of Himachal Pradesh which were scheduled to re-open on February 13, will now start functioning from February 18. Balrampur (Chhattisgarh) [India], Feb 11 (ANI): A worrying case has come to the fore from Chhattisgarh, as students of a government school is suffering from greater issues of lack of basic amenities, that includes the school building as well.